Although the name really says it all, this event will be well worth checking out as we will have several locations for tasting amazing wines as well as locations to taste the most decadent desserts. 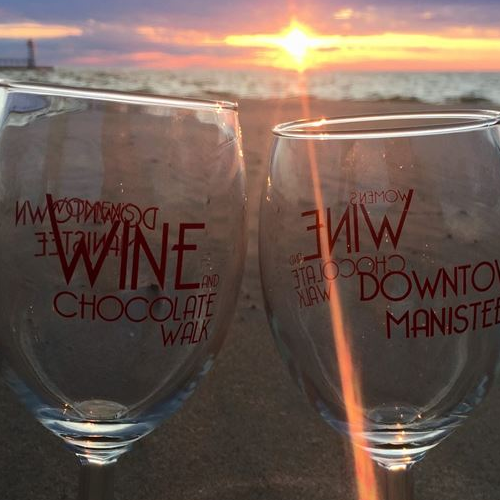 This will be the perfect day for all the ladies to come out and enjoy Downtown Manistee. For only $30, each woman can enjoy 13 wine or dessert tasting locations!